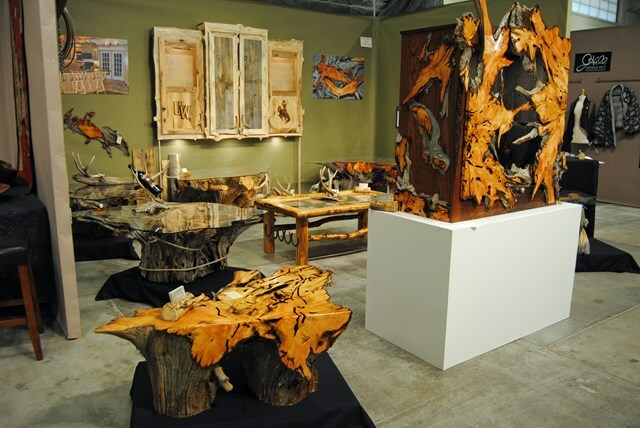 Along side many excellent artists, including woodworkers from all over the United States, Scott Robeson was among the best, showing his passion and talent for woodworking. His unique style was very well received and applauded. Most of the visitors were mesmerized by the natural beauty in the wood, as Scott explained his vision about bringing the best out in each piece. People from all over the world stopped to enjoy the booth, many taking photos to show once they arrived back home. It was wonderful to meet people who were so incredibly excited about Scott's work.